Below we have included our top 5 picks for luxury timepieces to purchase in 2019. 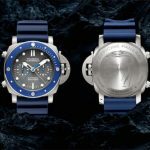 These watches are for collectors looking to spend quite a bit for a timepiece. 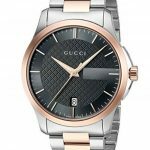 However, if you are looking for a timepiece that easily affordable then you may wish to check out our guide on the best 5 luxury watches to buy in 2019 under $850. Tag Heuer watches come highly recommended as they have legacy as a fine Swiss watchmaker, they regularly win prestigious awards for their timepieces and they start at prices which are comparable to a week’s holiday rather than a small three-bedroom house. They also sponsor Formula One, and have a wide range of watches that appeal to motor racing fans. 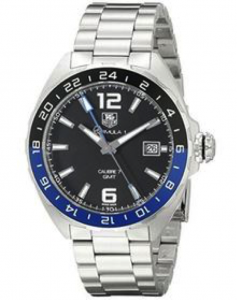 There are other Tag Heuer Formula One timepieces that start for less than $1,300 but if you want a classic automatic watch opposed to a quartz watch then you should go for something like this one. Other quality features include a sapphire crystal and it is waterproof which means you are A-OK for diving with this timepiece. 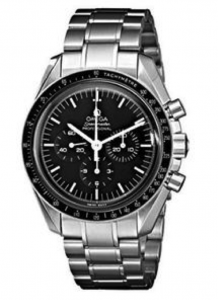 If you have your eyes set on purchasing an Omega then we suggest between either picking a Speedmaster or a Seamaster. The Seamaster is the main watch worn by James Bond since Omega presumably coughed up a huge amount of money to persuade 007 to stop wearing a Rolex in the mid-90s. So, if you prefer your watch to be associated with Bond or Buzz Aldrin, take your pick. Personally, we suggest the Seamaster as it is the more popular choice of the two. The Rolex Submariner is probably the world’s most famous timepiece by the world’s most famous watchmaker. It is also one of the few timepieces that does not massively plummet in value in the second-hand market. 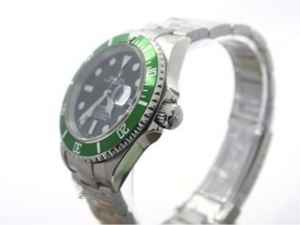 It built its reputation as a diving watch but remains popular even for collectors who don’t dive. The Submariner has been around since the 1950s with various tweaks and improvements over the years, such as increasing the depth to which you can dive with it. In terms of technical features, most Rolex Submariners are chronometers, which means they have been tested over several days by independent watch nerds in Switzerland. It’s also an automatic watch, meaning you’ll never need to buy a battery for it and it is as tough as old boots, so it should last for decades. It’s hard to argue that a $6,400 watch is an ‘investment’ but in terms of reliability, durability and sell on value, the Rolex Submariner comes close. The words ‘Breitling’ and ‘quality’ go together as easily as cheese and wine or peanut butter and jelly. You can confidently go deep sea diving with your Breitling on Saturday and then take it for a few loops in your jet plane on Sunday. You can be confident that it will keep accurate time. 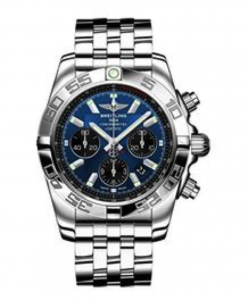 That may not sound like a great achievement for a watch at a price label such as this, but Breitling watches are chronometers which means they are sent to specialists in Switzerland to ensure that they do not lose time. 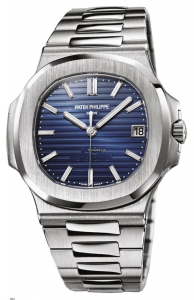 The Patek Philippe Nautilus is one of the most coveted watches by the poshest of all the world’s watchmakers. They’ve been making versions of the Nautilus since the mid-1970s, apparently after being inspired by the shape of a porthole. At the time it was seen as a big deal that the watch company which supplied Queen Victoria and Albert Einstein was making a sports watch. As you’d expect, it’s got most of the fancy features you’d associate with a luxury timepiece. Obviously, it’s got an automatic movement. Most are waterproof to 120 meters, which means it would be fine for a swimming pool.